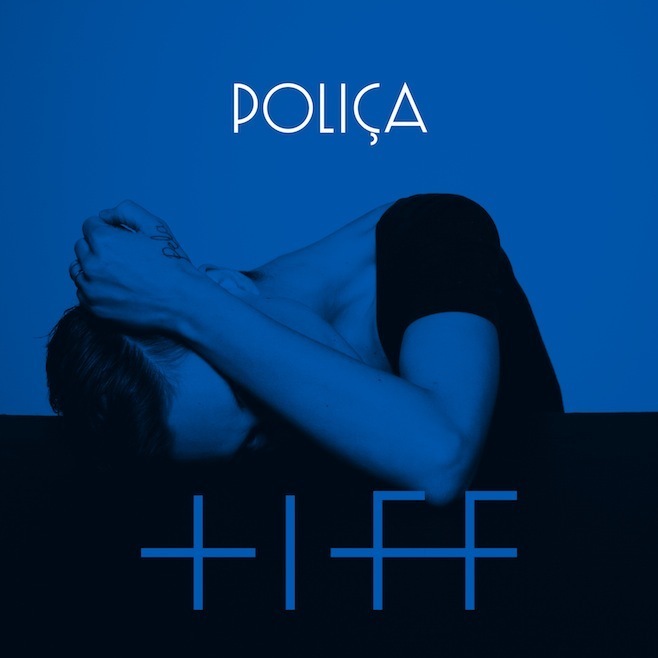 Minnesota's Poliça return with more of their trademark soulful and ambient indie R&B, this time featuring lush vocals from Bon Iver's Justin Vernon. Their second album is due out later in the year and let's hope the moody majesty of Tiff if a sign of things to come. Tiff is out now on Memphis Industries.